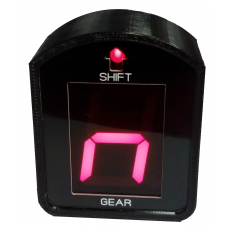 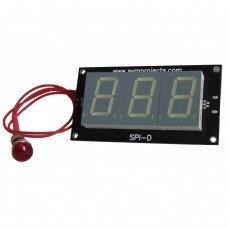 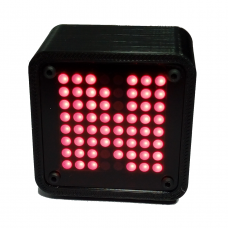 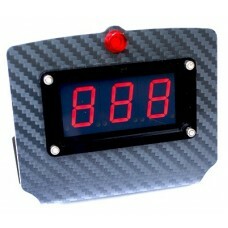 The SPI-D is a USB digital speedometer (but can also display other data), and includes a shift light.. 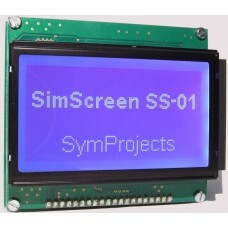 The SimScreen is a graphic LCD with resolution 128×64. 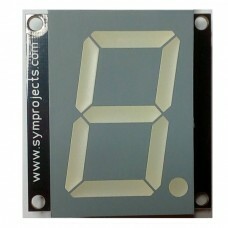 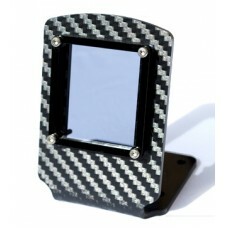 Its dimensions are 86mm x 70mm, including the..